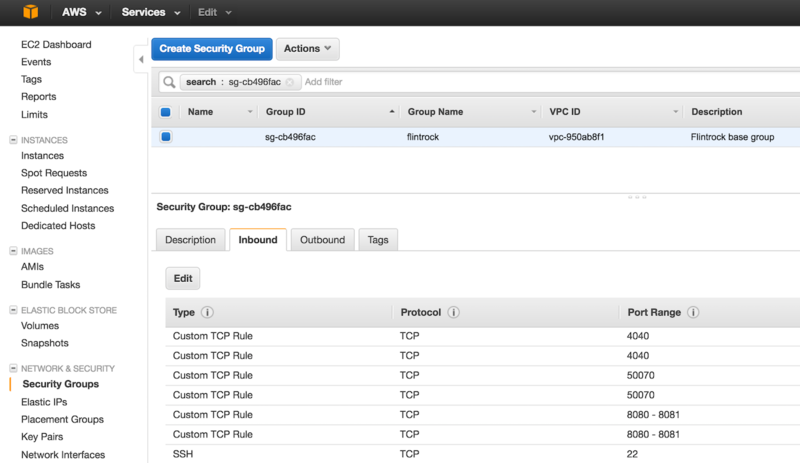 Part 1 in this series of blog posts describes how to setup AWS with some basic security and then load data into S3. 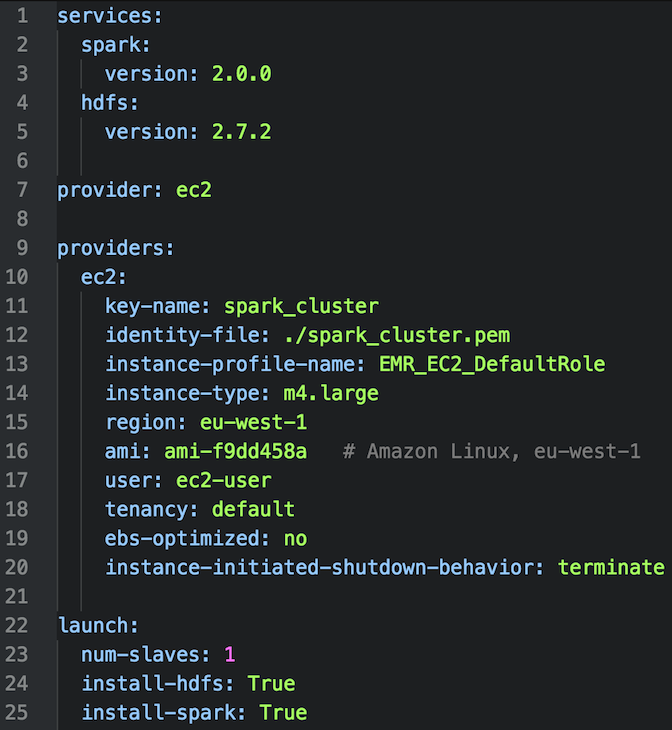 This post walks-through the process of setting up a Spark cluster on AWS and accessing our S3 data from within Spark. A key part of my vision for a Spark-based R&D platform is being able to to launch, stop, start and then connect to a cluster from my laptop. By this I mean that I don’t want to have to directly interact with AWS every time I want to switch my cluster on or off. Versions of Spark prior to v2 had a folder in the home directory, /ec2, containing scripts for doing exactly this from the terminal. I was perturbed to find this folder missing in Spark 2.0 and ‘Amazon EC2’ missing from the ‘Deploying’ menu of the official Spark documentation. It appears that these scripts have not been actively maintained and as such they’ve been moved to a separate GitHub repo for the foreseeable future. I spent a little bit of time trying to get them to work, but ultimately they do not support v2 of Spark as yet. They also don’t allow you the flexibility of choosing which version of Hadoop to install along with Spark and this can cause headaches when it comes to accessing data on S3 (a bit more on this later). I’m very keen on using Spark 2.0 so I needed an alternative solution. Manually firing-up VMs on EC2 and installing Spark and Hadoop on each node was out of the question, as was an ascent of the AWS DevOps learning-curve required to automate such a process. This sort of thing is not part of my day-job and I don’t have the time otherwise. So I turned to Google and was very happy to stumble upon the Flintrock project on GitHub. Its still in its infancy, but using it I managed to achieve everything I could do with the old Spark ec2 scripts, but with far greater flexibility and speed. It is really rather good and I will be using it for Spark cluster management. $ curl --location --remote-name "https://github.com/nchammas/flintrock/releases/download/v$flintrock_version/Flintrock-$flintrock_version-standalone-OSX-x86_64.zip"
$ unzip -q -d flintrock "Flintrock-$flintrock_version-standalone-OSX-x86_64.zip"
It’s worth familiarizing yourself with the available commands. We’ll only be using a small sub-set of these, but there’s a lot more you can do with Flintrock. key-name and identity-file - in Part 1 we generated a key-pair to allow us to connect remotely to EC2 VMs. These options refer to the name of the key-par and the path to the file containing our private key. instance-profile-name - this assigns an IAM ‘role’ to each node. A role is a like an IAM user that isn’t a person, but can have access policies attached to it. Ultimately, this determines what out Spark nodes can and cannot do on AWS. I have chosen the default role that EMR assigns to nodes, which allows them to access data held in S3. instance-type - I think running 2 x m4.large instances is more than enough for testing a Spark cluster. In total, this gets you 4 cores, 16Gb of RAM and Elastic Block Storage (EBS). The latter is important as it means your VMs will ‘persist’ when you stop them - just like shutting-down your laptop. Check that the overall pricing is acceptable to you here. If it isn’t, then choose another instance type, but make sure it has EBS (or add it separately if you need to). region - the AWS region that you want the cluster to be created in. I’m in the UK so my default region is Ireland (aka eu-west-1). ami - which Amazon Machine Image (AMI) should the VMs in our cluster be based on? For the time-being I’m using the latest version of Amazon’s Linux distribution, which is based on Red Hat Linux and includes AWS tools. Be aware that this has its idiosyncrasies (deviations from what would be expected on Red Hat and CentOS), and that these can create headaches (some of which I encountered when I was trying to get the Apache Zeppelin daemon to run). It is free and easy, however, and the ID for the latest version can be found here. user - the setup scripts will create a non-root user on each VM and this will be the associated username. num-slaves - the number of non-master Spark nodes - 1 or 2 will suffice for testing. 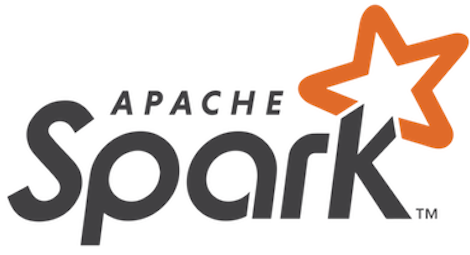 install-hdfs - should Hadoop be installed on each machine alongside Spark? We want to access data in S3 and Hadoop is also a convenient way of making files and JARs visible to all nodes. So it’s a ‘True’ for me. 22 - the default port for connecting via SSH. Edit this list and add another Custom TCP rule to allow port 8787 to be accessed by your IP address. We will use this port to connect to R Studio when we set that up in the next post in this series. If everything has worked correctly then you should see one worker node registered with the master. then give yourself a pat-on-the-back as you’ve just executed your first distributed computation on a cloud-hosted Spark cluster. A common pattern is to use the latter when the application both reads data and writes output to and from S3 or some other data repository (or database) in our AWS network. I have not had any luck running an application on the cluster from my local machine in ‘client’ mode. I haven’t been able to make the master node ‘see’ my laptop - pinging the latter from the former always fails and in client mode the Spark master node must be able to reach the machine that is running the driver application (which in client mode, in this context, is my laptop). 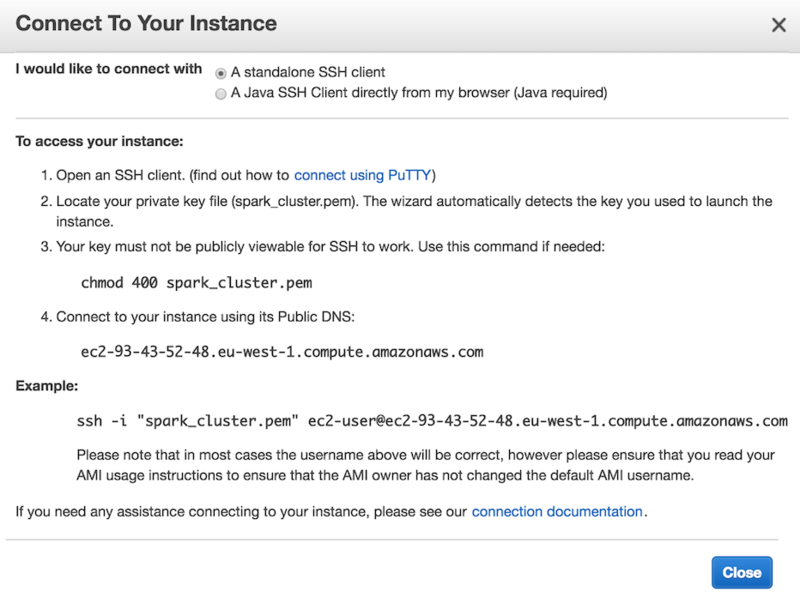 I’m sure that I could circumnavigate this issue if I setup a VPN or an SSH-tunnel between my laptop and the AWS cluster, but this seem like more hassle than it’s worth considering that most of my interaction with Spark will be via R Studio or Zeppelin that I will setup to access remotely. If everything is successful then you should see the contents of the file printed to screen. If you have read elsewhere about accessing data on S3, you may have seen references made to connection strings that start with "s3n://... or maybe even "s3://... with accompanying discussions about passing credentials either as part of the connection string or by setting system variables, etc. Because we are using a recent version of Hadoop and the Amazon packages required to map S3 objects onto Hadoop, and because we have assigned our nodes IAM roles that have permission to access S3, we do not need to negotiate any of these (sometimes painful) issues. We are now ready to install R, R Studio and start using Sparklyr and/or SparkR to start interacting with our data (Part 3 in this series of blogs).